LG Nexus 4 E960 put Nexus smartphone in competition with other OEMs and this 4.7 inch beauty from LG in partnership with Google. Google did it best to get this smartphone powered up with Android 5.1.1 Lollipop but the journey of carrying out the software update ended with Android 6.0 Marshmallow. Yes, your LG Nexus 4 Marshmallow update will not be rolling out and that’s official. Initially powered with Android 4.2 Jelly Bean, it received four major updates in journey which extend for three years. 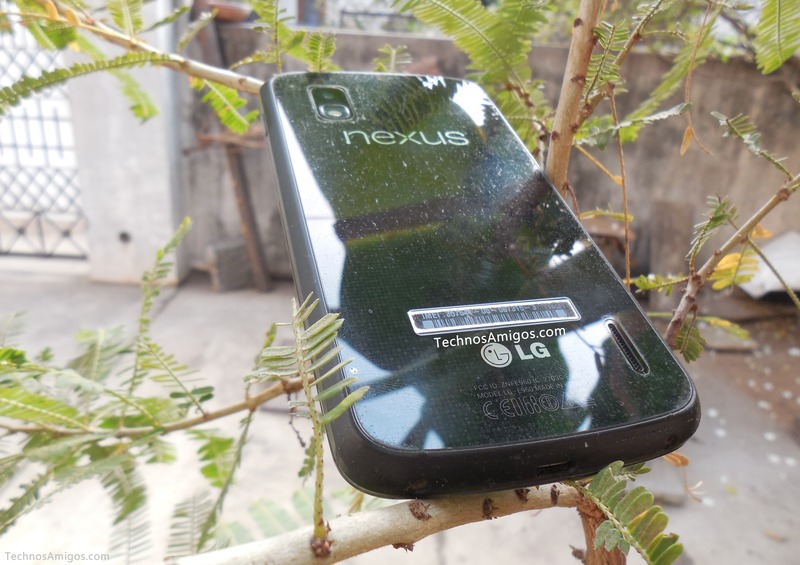 Still there are people who owns this beautiful handset from the house of LG and even Google was happy about it, that why the contract for Nexus 5 was awarded to LG again. LG and Google has teamed up third time and this time its the Nexus 5X smartphone. It’s official that you update Nexus 5 to Android 6.0 Marshmallow officially but there are lot many custom ROMs available in the market which can help you to get the latest build, although they are not official ones. We will be coming out with unofficial Marshmallow ROM for Nexus 4 as they get released. Until then subscribe to our blog.